Hitman Delayed to March 2016 | Nerd Much? IO Interactive has announced that the latest Hitman game, which was scheduled to be released on December 8, 2015, has been delayed to March 2016 for Xbox One, PS4 and PC. 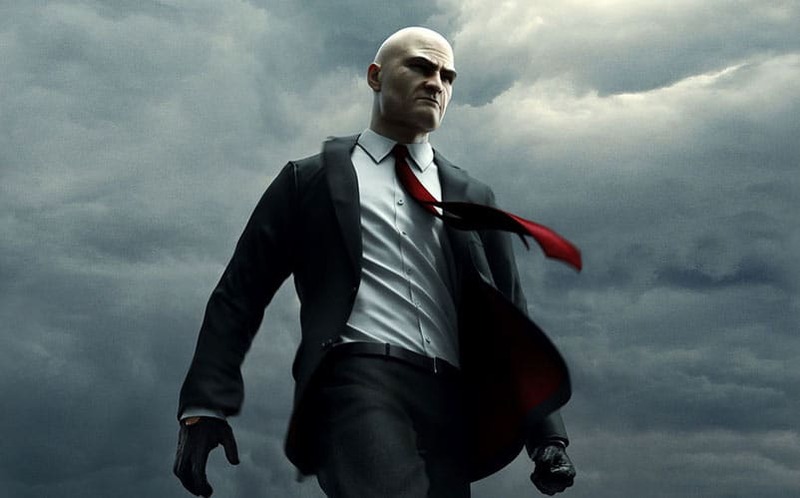 “Moving a launch date is never an easy decision, we know it’s frustrating to have to wait a bit longer for the game, but we truly believe it will mean we can deliver a better launch and overall experience,” IO noted on the official Hitman website. IO says that the few extra months will allow them to add more content to the game, and then follow up with more content updates. The company didn’t note anything regarding polishing up the graphics or fixing glitches, but we can expect they’ll be doing that as well while we wait. No actual Hitman release date was given in the update, only a release window of March 2016. Luckily, we’ll probably still be playing Fallout 4 and Star Wars Battlefront in December, anyway. Hopefully, the game, which IO says is its biggest venture yet, won’t be delayed any further. While you wait, you can check out all of our other most anticipated games of 2016.